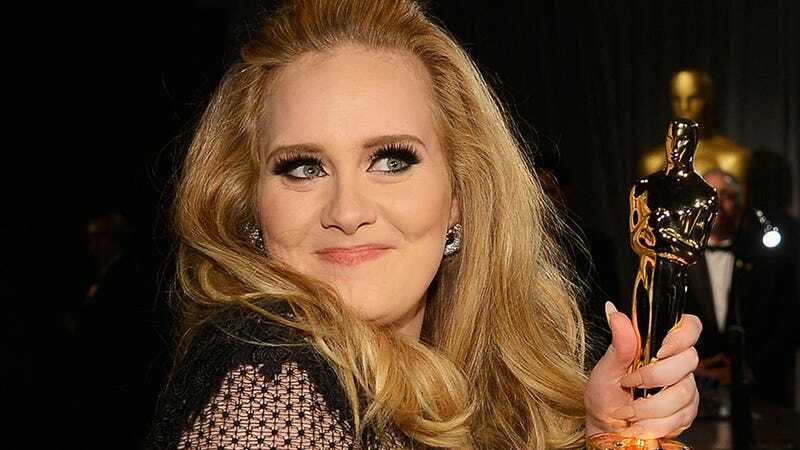 Although Adele and her people have been meeting with Harper Collins to discuss a possible book deal (with a seven-figure offer), it won't be a memoir because, at 24, she thinks she's too young. 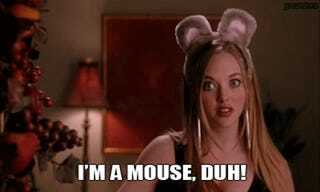 Like the rest of us, Amanda Seyfried did not have ESPN about her former co-star Lindsay Lohan's future downward spiral when the two shot Mean Girls. She's been feverishly following news of a possible musical adaptation on Broadway. "I desperately want to be Regina," she says. When they were shooting, she had a great admiration for the film's lead, Lindsay Lohan, though they weren't really friends. "She's talented." A pause. "Was." Another pause. "I mean, I don't know.... She was so bright-eyed."